The last and final batch of DLC for Hyrule Warriors has been announced for Wii U. It’s time to put the bad guys in the spotlight too! 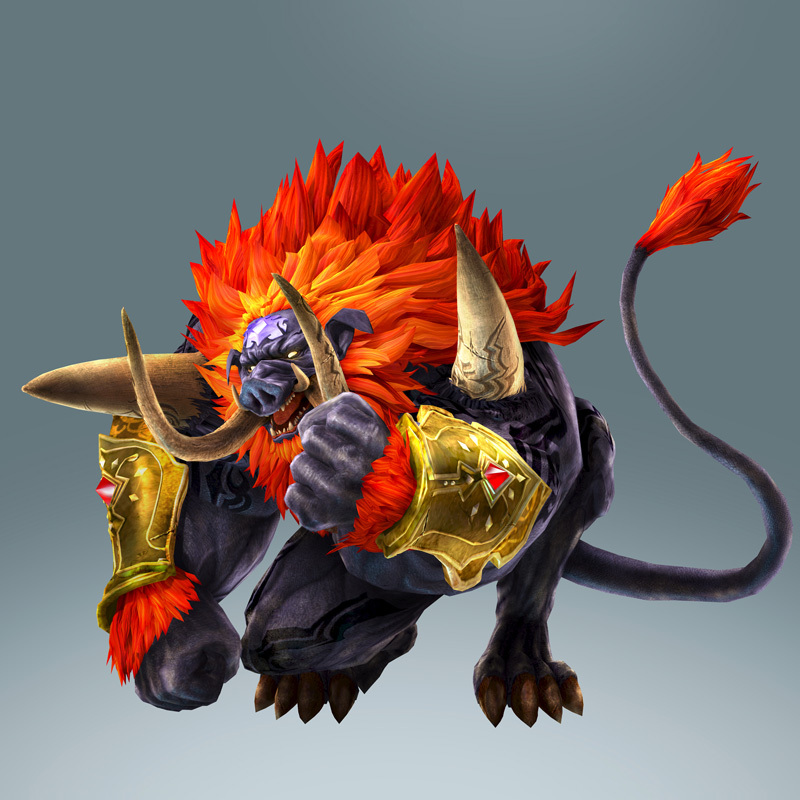 The final pack will be centered on the enemy Ganon and come with a Boss Challenge mode. In the Boss Challenge mode, you’ll need to hack and slash bosses as fast you can with time ticking on you to intensify the pressure of getting the high score. Additionaly, Boss Challenge mode will give you access to unlocking costumes for Lana, Link, and Zelda, and more as rewards for completing tasks. In the Ganon Mode, you’ll be able to play as baddie Ganon. And what is your task? You’ll be required to destroy and vanquish everything that presents to you within the battlefield. As you can see with the image above, you’ll take control of the big beast known as Ganon. Additionally, you’ll be able to unlock costumes for Ganondorf and Cia as rewards in this mode. As of now, the pack has only been annonced in Japan, but don’t be surprised when it drops in the West later this year. Japanese Wii U owners will be able to get the pack for 500 yen. What are your impressions on the layesy pack?